Are you an adventure seeker? 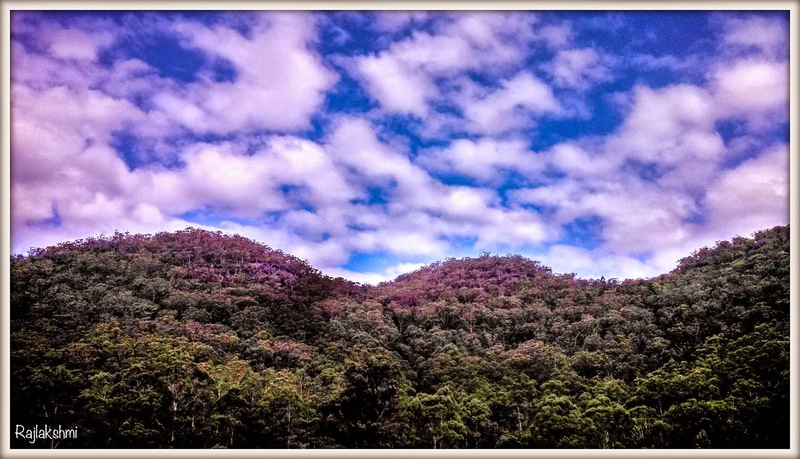 Do you love basking in the glory of nature, sprawling meadows and hills? 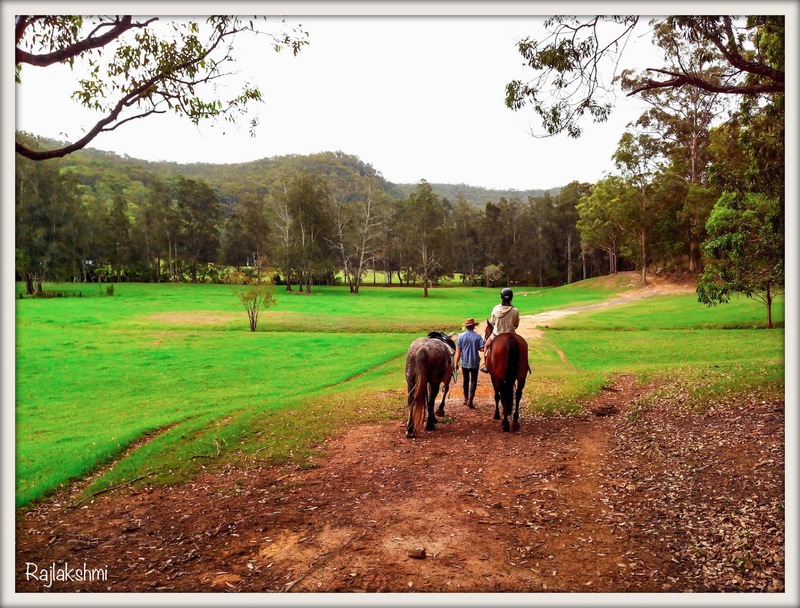 Well, head over to Horse Riding and Outdoor Adventure at Glenworth Valley. Horse Riding, Quad Biking, Kayaking, Abseiling , Camping - you can indulge in a wide range of outdoor activities. 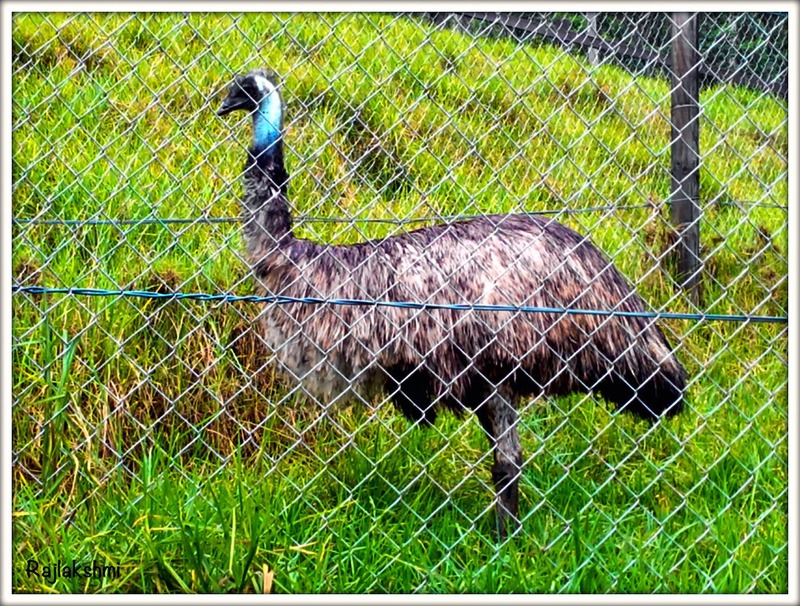 Along with the Horses, there were Emu as well. The horses are well trained and absolutely gorgeous. Depending on your height and weight, you will be assigned a horse. A group consists of around 1-0-12 horse riders, escorted by one guide as they trot up and down the hill. 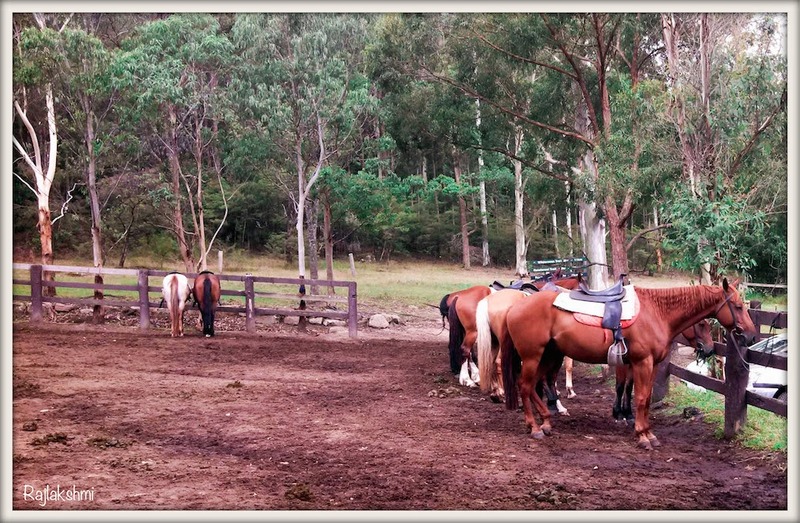 Make sure you have booked the slot in advance (Glenworth Valley Horse Riding) as it is quite a popular place and getting a vacancy for an activity of your choice might be difficult if not pre-booked. Trot trot the Horse went, up and down the mountain! Great pics and a nice looking place. For the benefit of readers from foreign countries, you could also add the name of the country/state where the pics were taken. Emu's are so cool to me! I love to ride horses when i'm at my grandads farm. 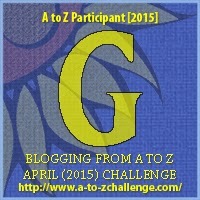 What a great place this is! The 2nd last picture is so beautiful. Such pretty colours. Emu's are quite scary. So serene. Loved the 2nd last pic. Such contrast and beautiful colors. Beautiful! I love the photo of the sky. I want to visit! 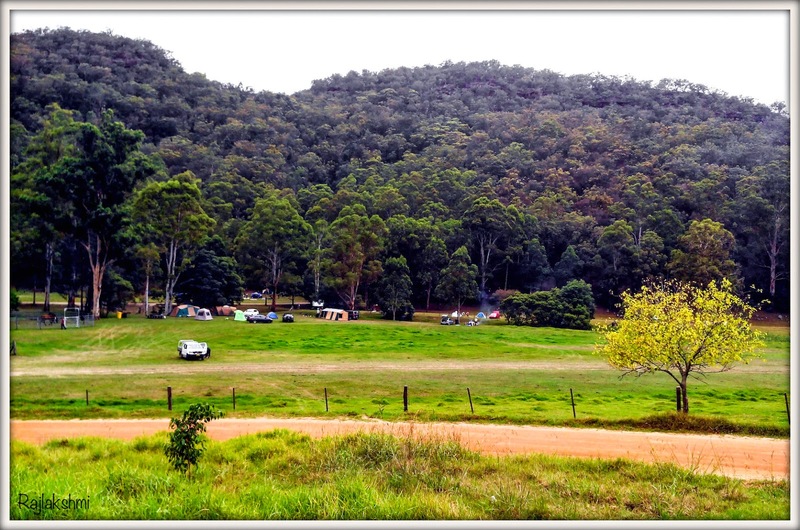 Such beautiful shots and I loved that camping area.. very green!